Rodents can give you a case of the heebie jeebies, but did you know there’s a real good reason for this? 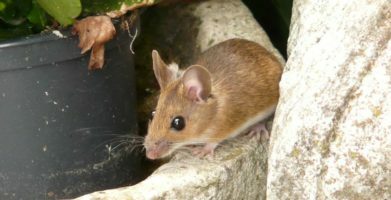 An aversion to rodents goes beyond their beady eyes, yellow teeth and scratchy claws; it is a legitimate response for the sake of self-preservation. How much harm can a little rodent cause? According to the CDC, rats and mice can pass more than 35 different diseases to people. 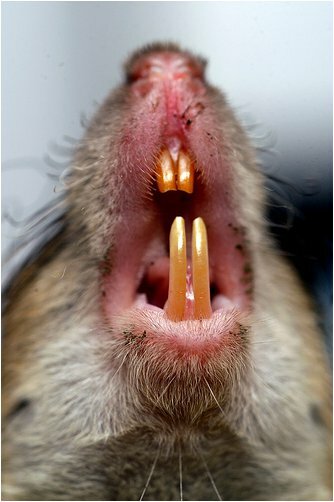 We can catch things like rat-bite fever, lymphocytic chorio-meningitis or rickettsialpox from rodents through direct contact such as an actual rat bite (which happens hundreds of thousands of times a year) or through indirect contact like getting bit by a mite that has contracted the disease from a wild mouse. Speaking of rat bites, the most common victims are sleeping children. Rodent populations can quickly expand to astounding numbers because of quick sexual maturation and a short reproductive cycle. Urban areas, like New York City, are estimated to have at least one rat for every man, woman and child. A fight or flight response to these types of dangers is wired into our survival instincts. Getting rid of rats and mice makes perfect sense because it supports self-preservation. However, using toxic poisons to get rid of rodents can do more harm than good. Rodenticides, or rat poisons, do not discriminate. Most rodenticides are anti-coagulants, meaning they stop blood from clotting and the animal slowly dies due to internal bleeding. This effect is the same in any human or animal that ingests the poison. 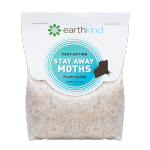 This deadly effect transfers to predators that eat rodents which have ingested the poison as well. Each year, thousands of pets and children require medical treatment because of poisoning by rodenticides. You can protect yourself, your family and your pets from the deadly dangers of rodents without exposing them to other risks like poisons. Keep rodents out before they get in and start causing problems by sealing potential entry points and removing things that attract them. Keep food stored in air-tight containers; don’t leave pet food and water out all day and night, instead put out at regular times and keep sealed when not in use; use a covered trash can with a lid. Guarantee that rats and mice stay outside where they belong by using a natural rodent repellent like Fresh Cab®. Repelling rodents protects you and other animals from the damage and disease they can cause, as well as from dangerous poisons. Take control of rodent problems before they begin! The Deadly Facts About Rodents Infographic from Earth-Kind, Inc.
Rodents can give you a case of the heebie jeebies, but did you know there's a real good reason for this? 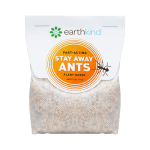 An aversion to rodents goes beyond their beady eyes, yellow teeth and scratchy claws; it is a legitimate response for the sake of self-preservation. According to the CDC, rats and mice can pass more than 35 different diseases to people. 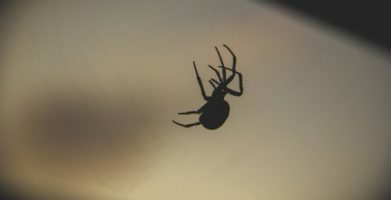 We can catch things like rat-bite fever, lymphocytic chorio-meningitis or rickettsialpox from rodents through direct contact such as an actual rat bite (which happens hundreds of thousands of times a year) or through indirect contact like getting bit by a mite that has contracted the disease from a wild mouse. Speaking of rat bites, the most common victims are sleeping children. Rodent populations can quickly expand to astounding numbers because of quick sexual maturation and a short reproductive cycle. Urban areas, like New York City, are estimated to have at least one rat for every man, woman and child. A fight or flight response to these types of dangers is wired into our survival instincts. Getting rid of rats and mice makes perfect sense because it supports self-preservation. However, using toxic poisons to get rid of rodents can do more harm than good. Rodenticides, or rat poisons, do not discriminate. Most rodenticides are anti-coagulants, meaning they stop blood from clotting and the animal slowly dies due to internal bleeding. This effect is the same in any human or animal that ingests the poison. 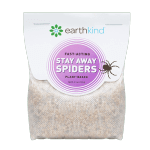 This deadly effect transfers to predators that eat rodents which have ingested the poison as well. Each year, thousands of pets and children require medical treatment because of poisoning by rodenticides. You can protect yourself, your family and your pets from the deadly dangers of rodents without exposing them to other risks like poisons. Keep rodents out before they get in and start causing problems by sealing potential entry points and removing things that attract them. Keep food stored in air-tight containers; don't leave pet food and water out all day and night, instead put out at regular times and keep sealed when not in use; use a covered trash can with a lid. Guarantee that rats and mice stay outside where they belong by using a natural rodent repellent like Fresh Cab®. 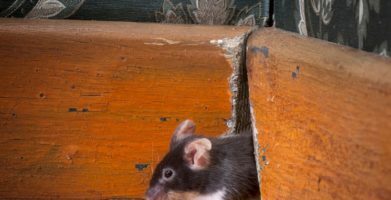 Repelling rodents protects you and other animals from the damage and disease they can cause, as well as from dangerous poisons. Take control of rodent problems before they begin! The Deadly Facts About Rodents Infographic from Earth-Kind, Inc.
string(42) "The Deadly Facts About Rodents [Infograph]"